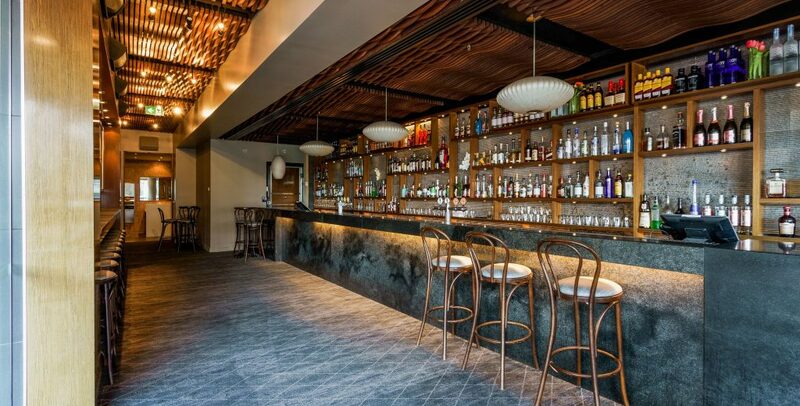 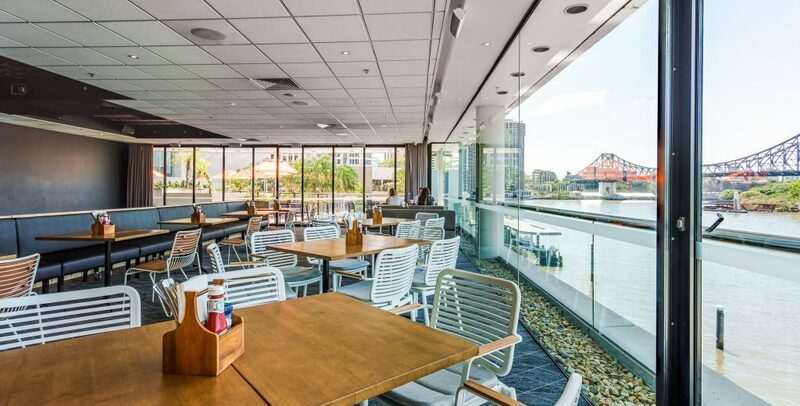 With various restaurants and bars on offer we are able to accommodate to a wide variety of function requirements. 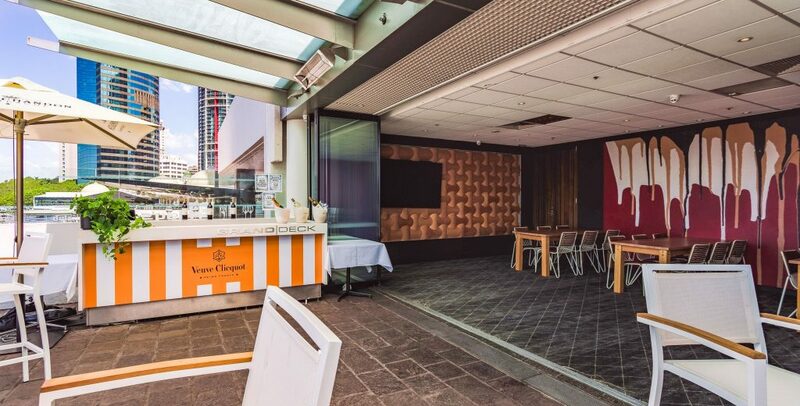 From an intimate gathering, sit down dinner or 700-guest cocktail occasion we have the space and staff on hand to turn your event into something special. 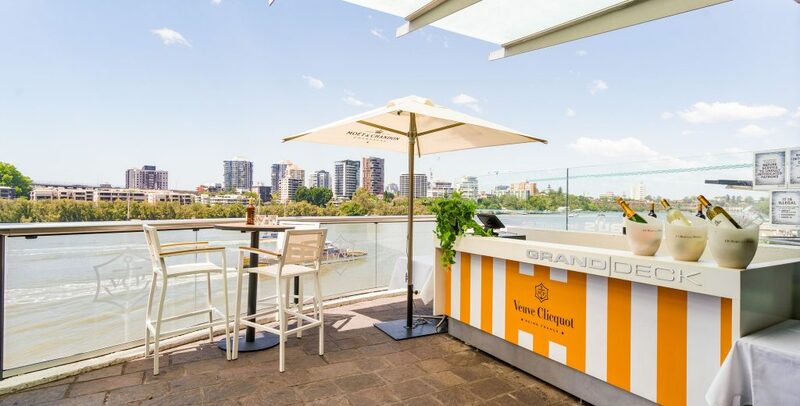 Whatever it is you are looking for we will make sure you celebrate in style. 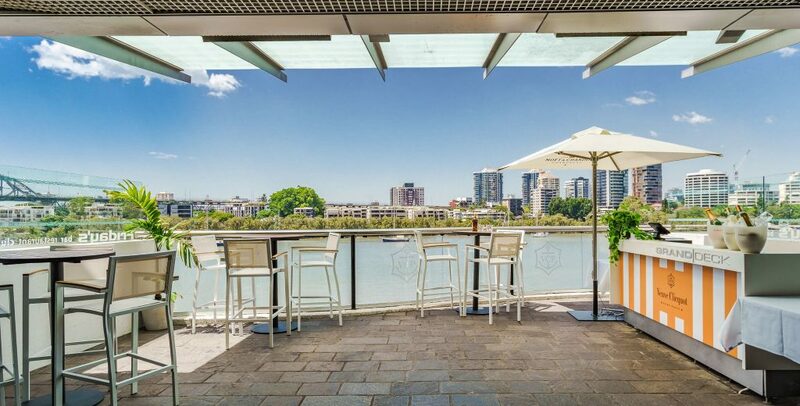 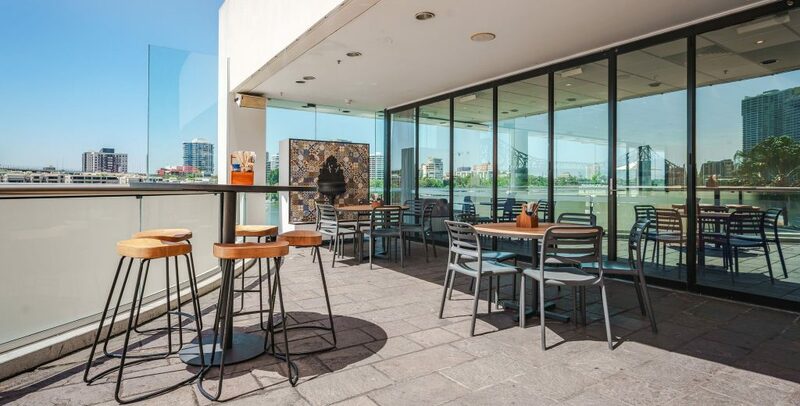 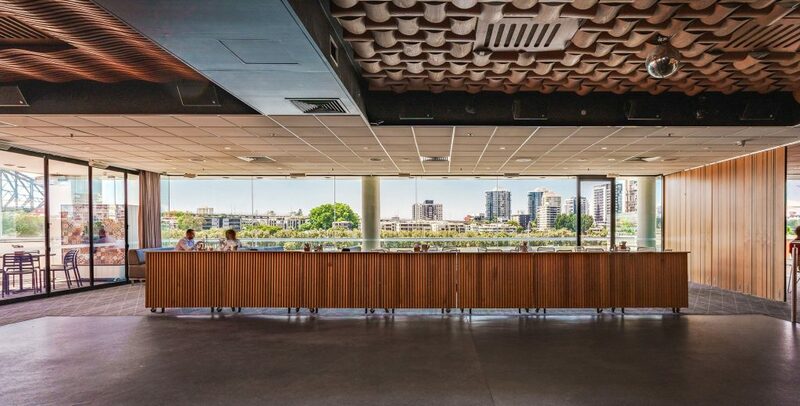 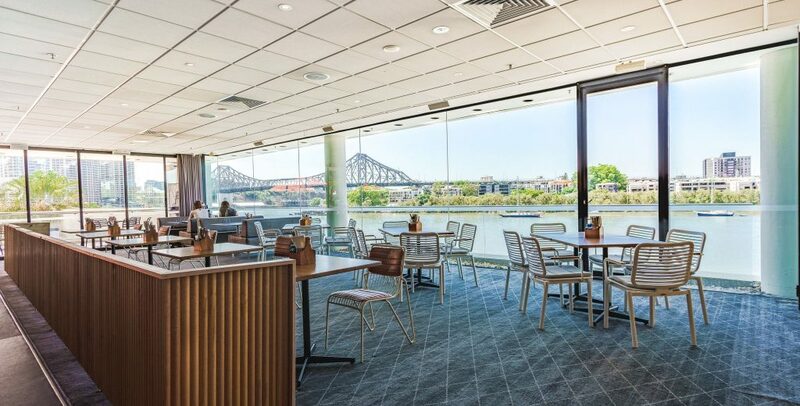 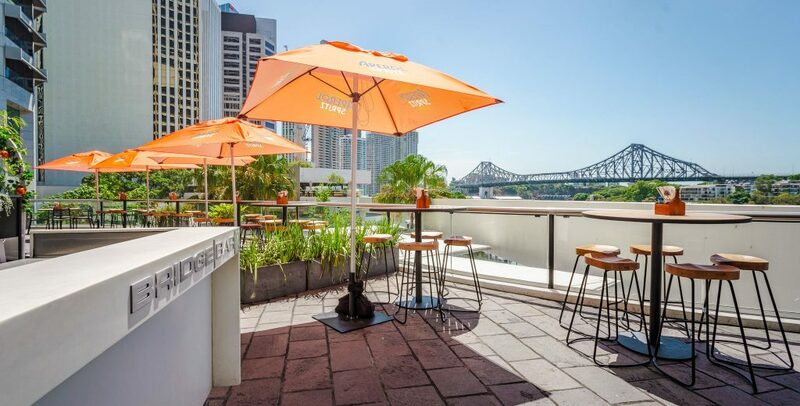 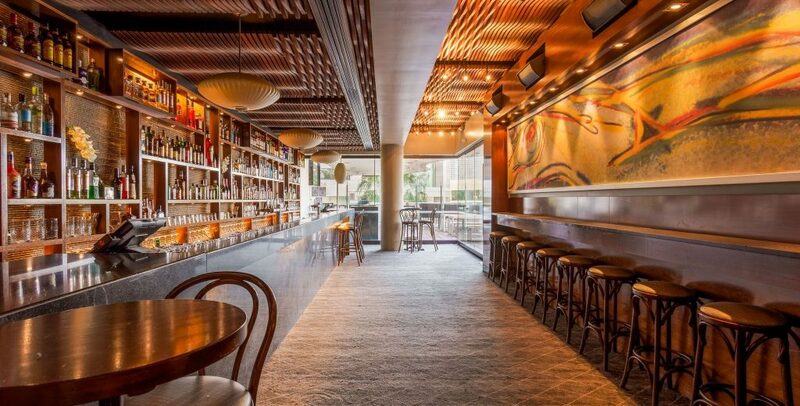 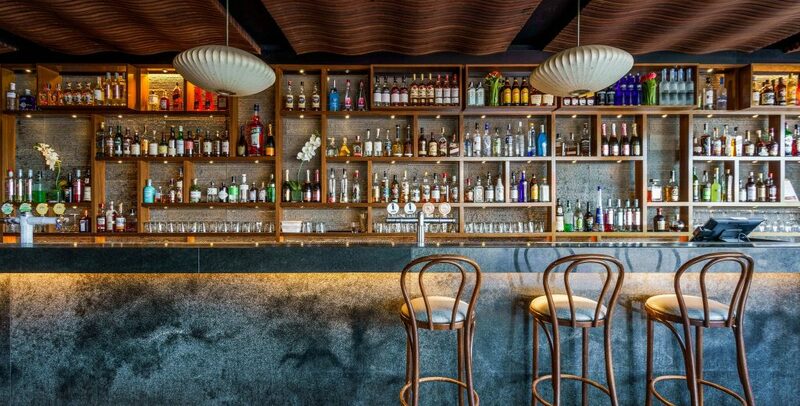 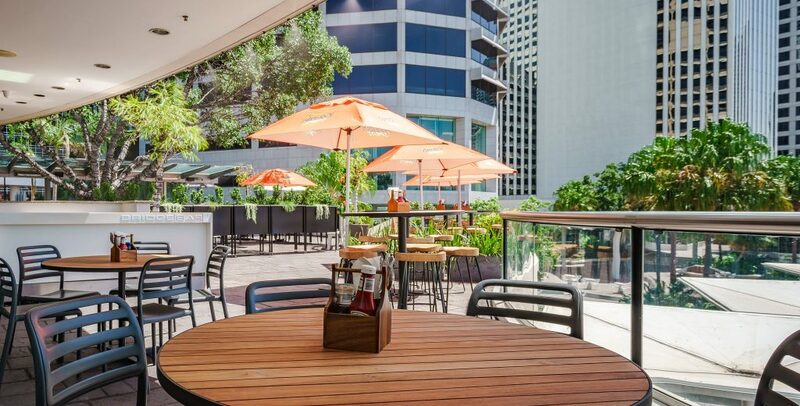 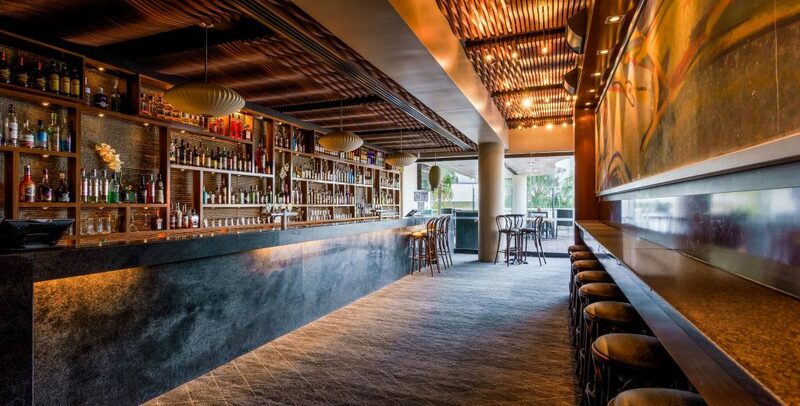 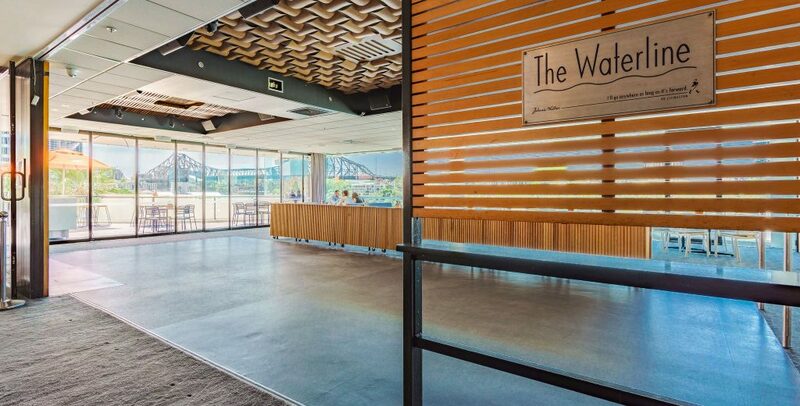 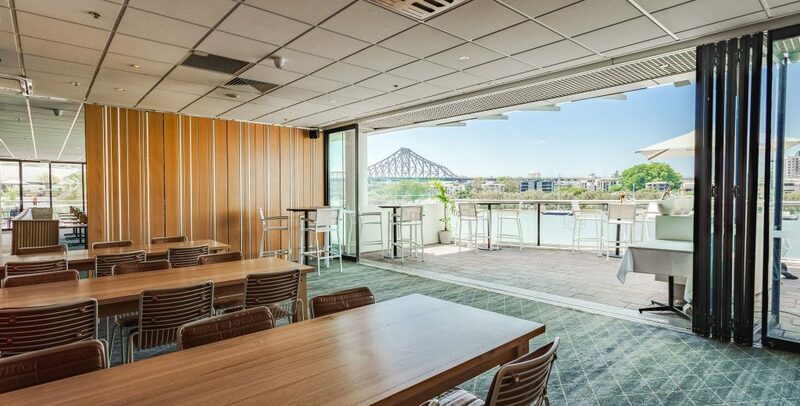 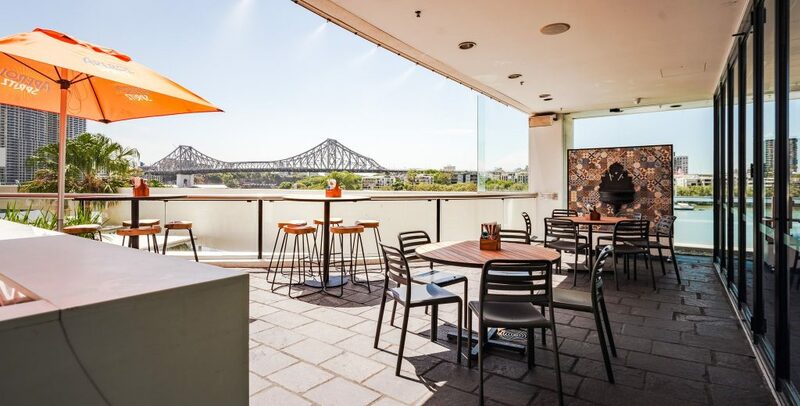 Don’t delay – book one of our function venues in Brisbane for your upcoming event today!